Miranda: So we'll have to make do without her, even though I believe I specifically request the presence of both of my daughters. Ileana: See I told you she'd notice. When i first saw the trailers of this film, i was expecting it to be bad and awful but i was wrong. I've seen the firs twitches and i liked that one a little better. It seemed that the acting and plots were much better. 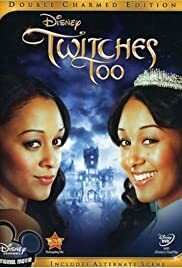 Twitches 2 is still a great movie to watch but not better than the first one. This one seemed a little too short and kind of rushed into some parts. There were lots of cool magic scenes and amazing special effects. One of my favorite parts in the movie is when the twins were going to the castle than they went into the car and got automatically transferred to the castle, the special effects looked cool. 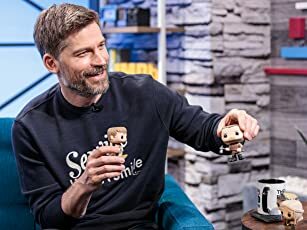 They were both screaming and it was jokes.